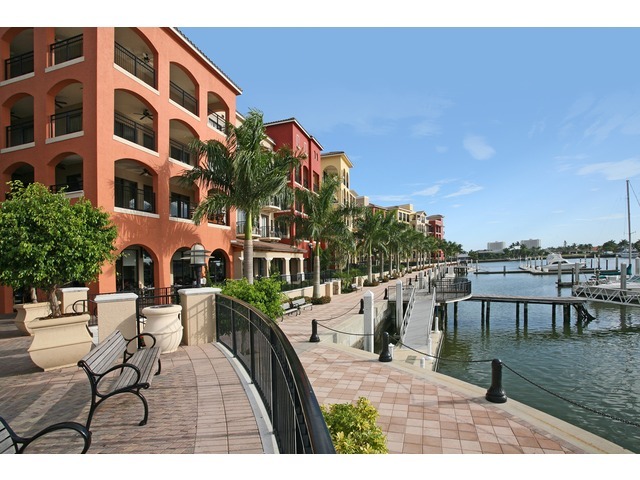 Esplanade Condoshave beautiful views Smokehouse Bay on Marco Island with boating access. Built in 2002 and on, Esplanade has 72 units and feature two to three bedrooms with living area ranging from 1,368 to 3,024 square feet. The Esplanade is the center of Marco activity with Restaurants, Shops, Starbucks, Marina. Weekly rentals allowed.